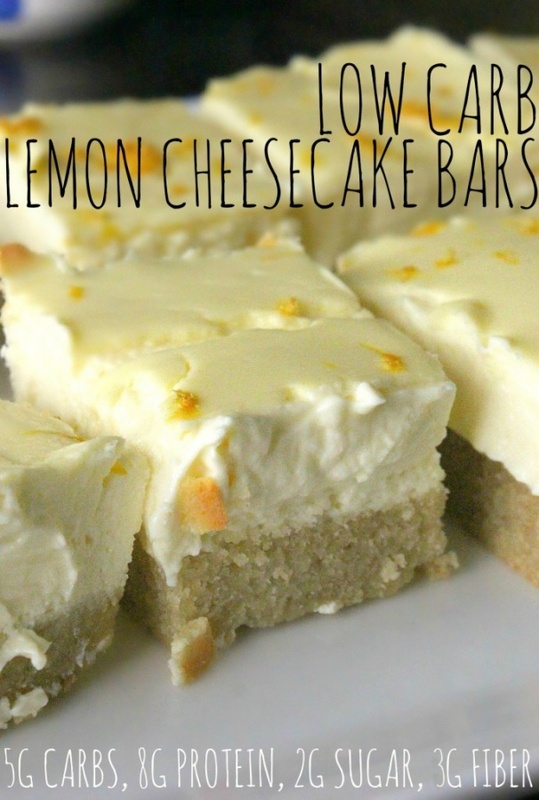 Low Carb Lemon Cheesecake Bars By Taralynn McNitt from Simply Taralynn - This is by FAR the best lemon cheesecake I’ve ever tasted!! I’ve been on LCHF for 2 months and have wasted so much money on ingredients for Keto-friendly desserts that never turn out as I expected. Not this one! It’s amazing!